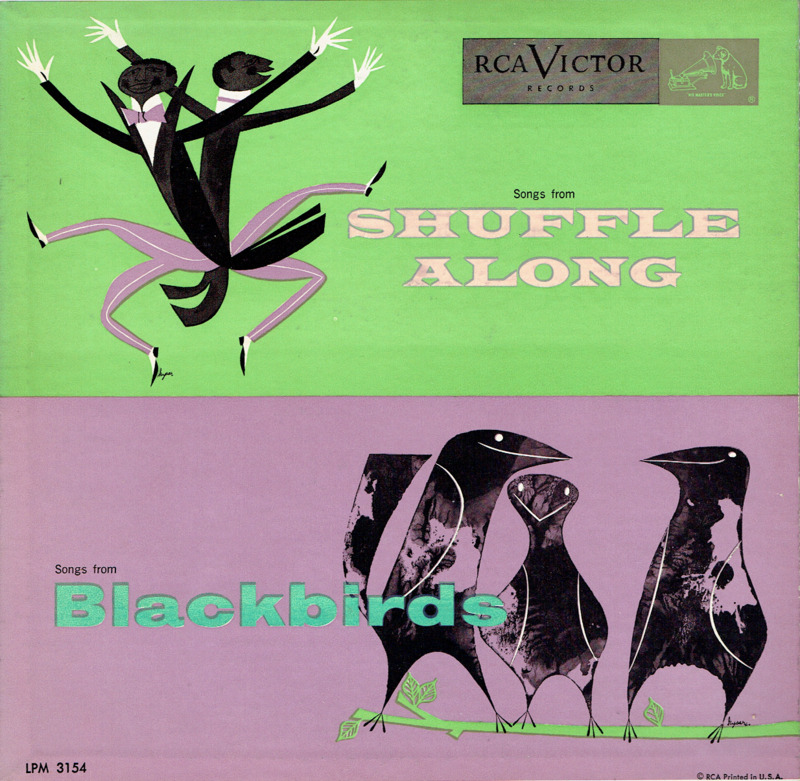 “SHUFFLE ALONG, a musical comedy by composer Eubie Blake and lyricist Noble Sissle which featured an all-black cast, was the most significant achievement in black theatre of its time. SHUFFLE ALONG opened at the Howard Theatre in Washington, D.C., in late March, 1921 for two weeks. It was later performed at the Sixty-third Street Theatre in New York City, New York in May, 1921. Promoters and theatre managers were skeptical at first as to whether white audiences would accept a colored musical because no black show had been successful on Broadway in over 12 years. The musical mélange became an instant hit because of the energetic, vivacious, torso-twisting dancers that gave birth to the speed shows that were to characterize black productions thereafter. It also won the distinction of becoming an actor’s show during its more than its 200 performances. It proved that white audiences would pay to see black musical comedies on Broadway. Among the cast were Eubie Blake, Noble Sissle, Paul Floyd, Lottie Gee, Gertrude Saunders, Roger Matthews, Mattie Wilkes, Lawrence Deas, and Adelaide Hall. 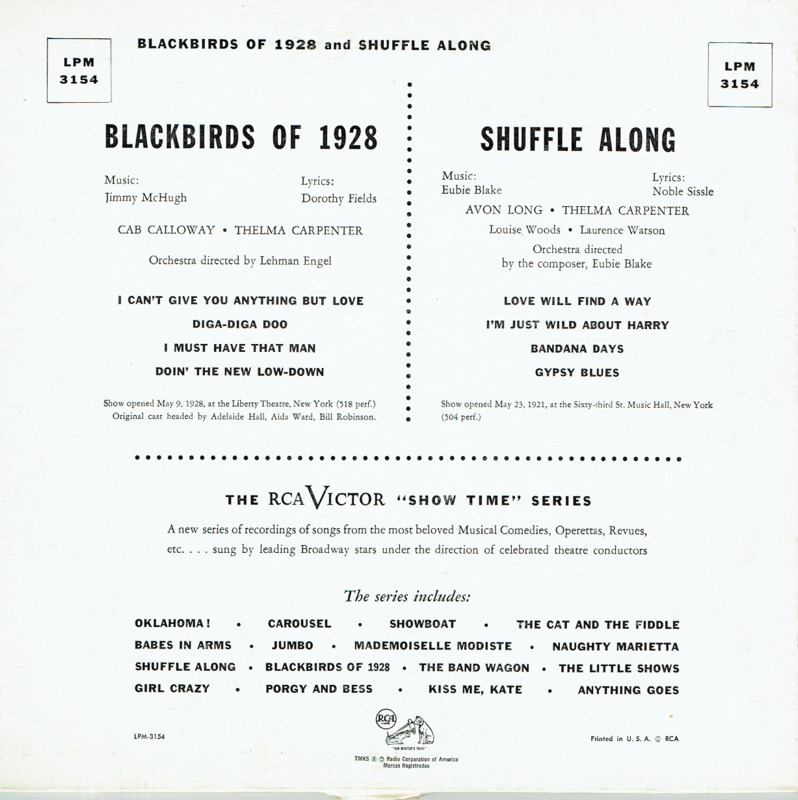 “BLACKBIRDS OF 1928 opened almost seven years later (May 9, 1928), the inspiration of a white creative team led by impresario Lew Leslie. Leslie hired two young songwriters (composer Jimmy McHugh and lyricist Dorothy Fields, fresh from their first success writing for the Cotton Club in Harlem) to create a revue to showcase an all-black cast. 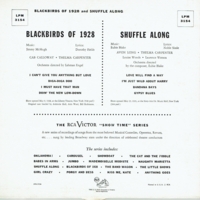 BLACKBIRDS OF 1928 ran for a remarkable 518 performances, making it for many years to come the longest-running all-black show in Broadway history. But Broadway musicals began a steady evolution in the late 1920s.